Rhythm or melody, with or without musical score – the possibilities to make music with Boomwhackers are manifold. Boomwhackers are an invitation for several people to play along. Once you are clear on the who and how, you can start grooving. 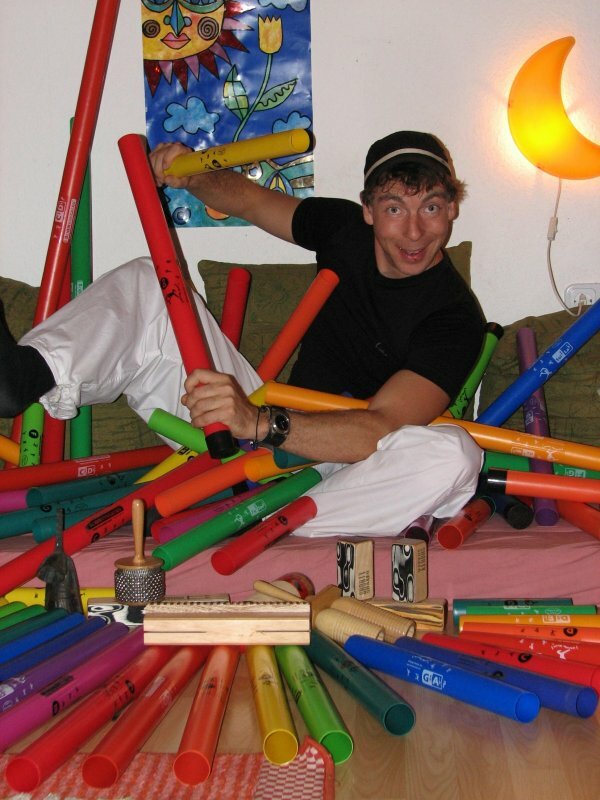 Boomwhackers harmonize well with other instruments and can be part of a band. The pipes hardly weight anything. The sounds are created through striking any part of the body (preferably your own!). Boomwhackers are perfect for performances with movement and music. At any rate- it´s great fun!